Always read the label. Follow the directions for use. If symptoms persist, talk to your health professional. Vitamin supplements should not replace a balanced diet. Contains sulfites and soya. For men only. The recommended daily amount of Vitamin A from all sources is 900mcg retinol equivalents (R.E) (3000IU) for men. This product contains selenium which is toxic in high doses. A daily dose of 150mcg for adults of selenium from dietary supplements should not be exceeded. Contains beeswax. 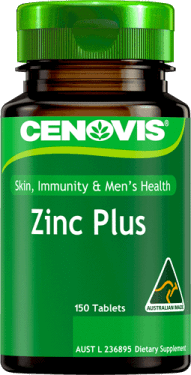 Why Cenovis Men’s Multi Vitamins & Minerals Once Daily Capsules? 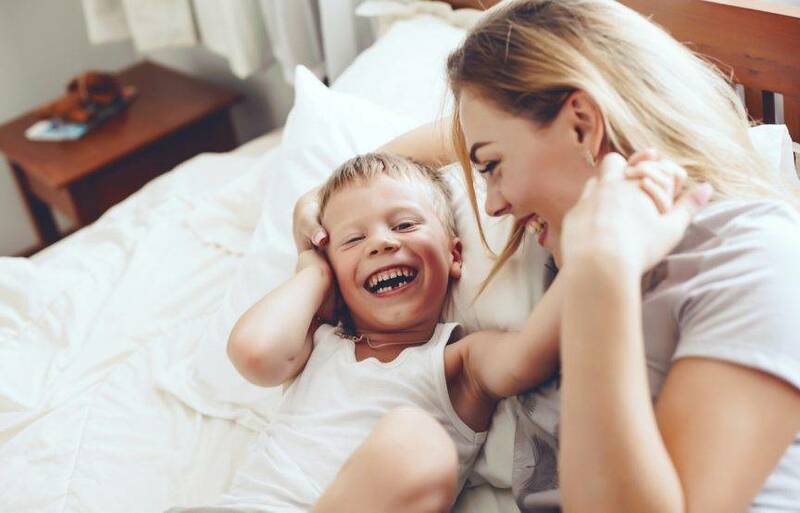 Cenovis Once Daily Men’s Multi is a comprehensive formula containing 27 specially selected ingredients to provide daily nutritional support for men in one, no fuss, easy to swallow capsule per day. Each capsule contains essential vitamins and minerals including Vitamin C and Zinc, which help support healthy immune function. Zinc is also beneficial to men in satisfying physiological requirements of the male body and supports healthy prostate function. Iron, Vitamin B5 and B3 help the body produce energy, while Vitamin B1 supports the nervous system. Vitamin A is beneficial for the maintenance of healthy eyes and for general well-being. Folic Acid supports cardiovascular and heart health. This formula now also contains Fish Oil, a source of Omega-3, which is involved in the function, maintenance and regeneration of cells. Omega-3 DHA also plays an important role in the structure of the retina and nerve tissue cells.